Thank you to Kagayaki #2 for the video. An official website has also been launched for the new series. Much of the cast and crew are returning from the game and previous anime series to work on this new addition to the franchise. 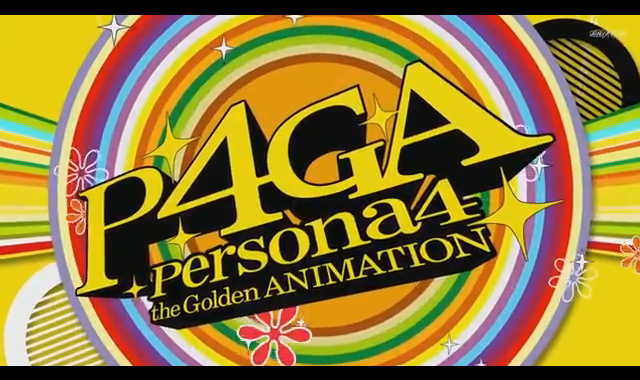 On top of the Persona 4 the Golden Animation announcement, a preview of Persona 3 The Movie #2: Midsummer Knight’s Dream was also streamed, and it was confirmed that the next issue of Persona Magazine will be available on June 12. While there were no specifics released on the contents of the magazine, it’s safe to assume that we’ll see some Persona 5 information debut in this next issue.